Listed below are a group of quality Private Investigators covering the South Yorkshire area. They are a group of highly professional, discreet, expert Private Investigators. Area Covered: Monk Bretton, Cawthorne, Silkstone, Dodworth, Worsbrough, Lundwood, Staincross, Darton, Carlton, Cudworth, Wombell, Birdwell. Area Covered: Bentley, New Edlington, New Rossington, Kik Sandall, Woodlands, Sawsby, Warmsworth. Area Covered: Anlaby, Hessle, Preston, Hedon, Goxhill, Bransholme, Cottingham, Barton-upon-Humber. Area Covered: Kimberworth, Bramley, Handsworth, Darnall, Handsworth, Aughton, Beighton, Thrybergh, Kilnhurst, Eccleshield. Area Covered: heeley, Greenhill, Ridgeway, Owthorpe, Sharrow, Stannington, Worrall, Oughtibridge, Tinsely, Treeton, Ecclesfield. Area Covered: Rawmarsh, Brinsworth, Mexborough, Aughton, Ecclesfield. 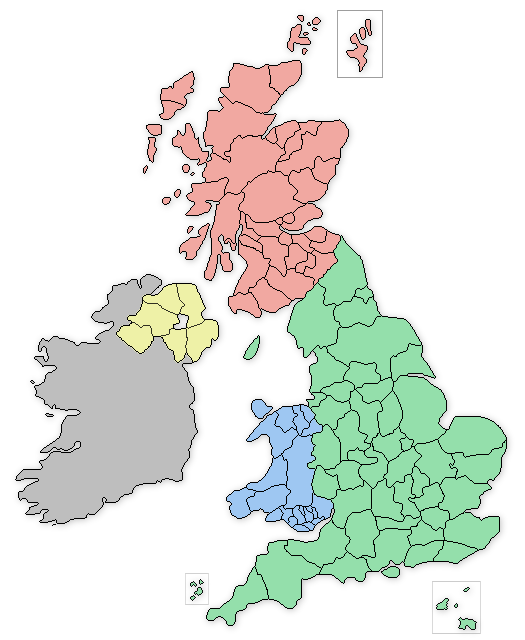 The South Yorkshire based private detectives offer a wide range of serivces that include: Vehicle Tracking in South Yorkshire, Covert Surveillance in South Yorkshire, Be-bugging and Listening devices in South Yorkshire, Phone and Computer Forensics in South Yorkshire, Process Serving in South Yorkshire, Employee and Staff Investigations in South Yorkshire.